Purchase online Ibeacon Module Bluetooth 4.0 BLE in India at low price from DNA Technology, Nashik. BT Version: Bluetooth Specification V4.0 BLE Send and receive no bytes limit. RF Power: -23dbm, -6dbm, 0dbm, 6dbm, can modify through AT Command AT+POWE. Power: In sleep mode 400uA~1.5mA, Active mode 8.5mA. 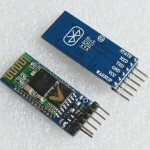 HC05 Bluetooth ModuleThis is a very easy to use bluetooth module. It operates on 5 volt and can be i..
XS3868 Bluetooth Stereo Audio ModuleThe XS3868 Bluetooth Stereo Audio Module is based on OVC3860 whi..
HM-10 Bluetooth Module HM-10 BLE (Bluetooth Low Energy) Module based on CC2541 chipset. 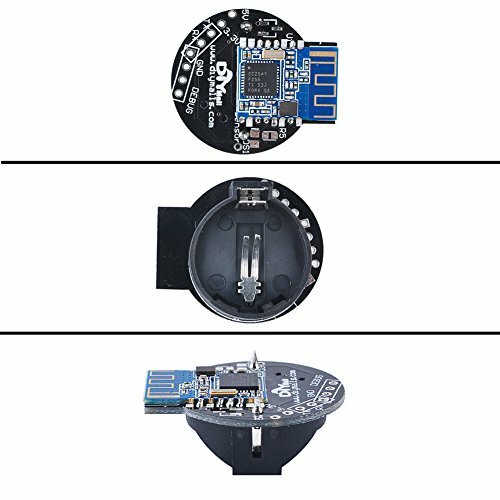 HM-10 module..
BLE-100 V4.1 Bluetooth ModuleBLE100 is an ultra-low power Bluetooth V4.1 Moduke (Adv..